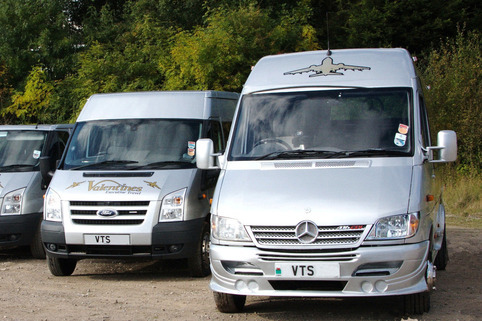 Here at Valentine Travel Solutions, we offer 4, 8 and 16 seat private hire vehicles for all your travel needs. 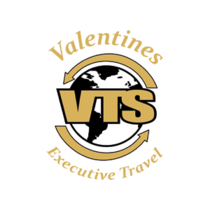 Need to get to and from the airport, call Valentine Travel Solutions. There is no extra charge for unsociable hours. Got a lot of luggage, not a problem, we’ve got an enclosed, lockable trailer. Storage is not an issue when you travel with Valentine Travel Solutions. Visitors flying into the UK will be required to pay in advance for their transport of choice from the airport. This guarantees that the driver will be there waiting for you to land and clear through customs. A stress free way to begin your visit to the UK. Need to get to the docks, call Valentine Travel Solutions. Sailing at an early hour, that’s not a problem when travelling with us, there is no extra charge for unsociable hours. Got a lot of luggage, not a problem, we’ve got an enclosed trailer, storage is not an issue when travelling with Valentine Travel Solutions. Need to organise transport for your Wedding guests, call Valentine Travel Solutions. With our modern fleet of luxury mini buses and cars, we will ensure that you have an enjoyable, memorable experience when travelling with us. Got a birthday coming up, call Valentine Travel Solutions. We will take you where you want to go and help you celebrate your birthday, travelling in comfort in one of our luxury mini buses. Organising a night out, call Valentine Travel Solutions. 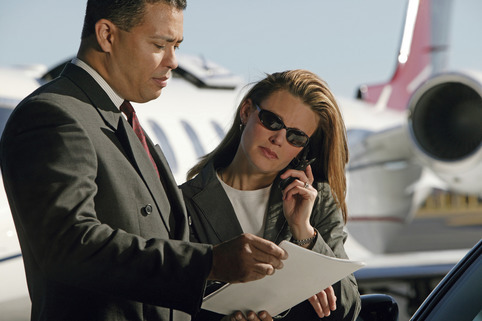 We will get you to your venue of choice and safely home again when you’re worse for wear. Attending the races can be a special occasion, and what better way is there to travel to your race track of choice than with Valentine Travel Solutions. 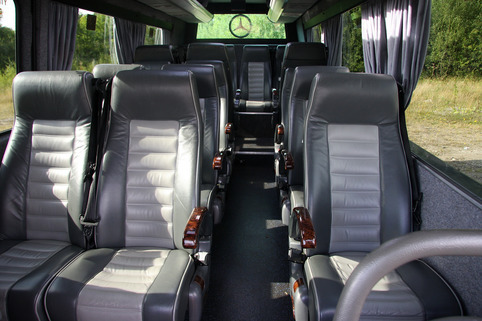 Relax on your way there in our leather seats in one of our 8 or 16 seat luxury mini coaches or executive cars, we know your ladies will appreciate travelling with us, our buses are always clean, and very comfortable. Going golfing, call Valentine Travel Solutions. Safely transporting your golf bags and clubs won’t be a problem when you travel with us, we’ve got an enclosed lockable trailer, storage is not an issue when you travel with Valentine Travel Solutions. Going to the theatre, call Valentine Travel Solutions. Attending the theatre can be a special occasion, and what better way is there to travel to your venue than with us. Relax on your way there whether you are in one of our 8 or 16 seat luxury mini coaches or executive cars. We know your ladies will appreciate travelling in our clean and comfortable vehicles.